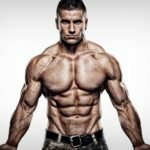 Testobal vs Testofuel Review: Which Testosterone Booster Works Better? 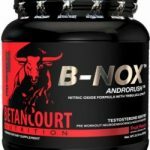 Testosterone boosters have been getting a lot of attention lately and there are a lot of them out there. They all claim that they will send your testosterone levels through the roof and that they will bring back that youthful vitality. Some of these products are better than others. 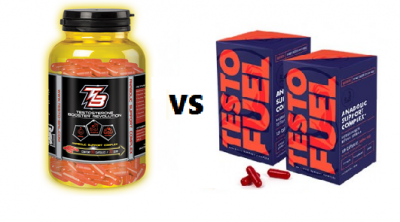 Today we are going to take a look at 2 of the more popular testosterone boosters on the market today. Testobal and Testofuel are 2 of the most popular out there but they are not even close to being the same product. Let’s take a look at each and see which one is better. 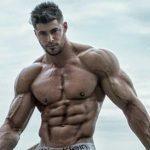 This supplement is a bit of a hybrid being billed as both a testosterone booster and one of those “legal steroid alternatives” that seem to be popping up everywhere. This product is made by Nutribal who has a large line-up of these steroid alternatives. They say it will give you the benefits of the steroid Dianabol without any of the side effects. Let’s take a look at the ingredients and see what they use to accomplish this. 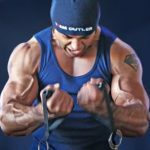 BCAA’s – They use what they call a Pro BCAA Complex that they say will build muscle but they don’t tell you which specific BCAA’s are in there or how much there are. They just say that there are some in there and they will get you huge. There is also no product label on their site to see the amounts of ingredients. Whey Protein – The next ingredient is whey protein. As you know protein is the building block of muscle so you can’t go wrong with some fast digesting protein. Again, though they don’t tell us how much is in there so we don’t know how much there is. Considering it’s in capsule form it is likely not a lot. 20-Hydroxyecdysone – This ingredient is the one they tout as the anabolic muscle builder so this is the big one to take a look at. 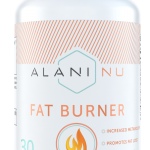 This ingredient is a plant-based compound that also goes by the name Ecdysterone. 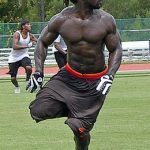 It is something that many people pushing the steroid alternatives have been billed as a powerful muscle builder that works as well as steroids on its own. Is this all marketing or does it really work? It should also be mentioned that they also don’t tell you how much of this ingredient is in the product. Online you can find people saying it works great but those people are all trying to sell you a product so those don’t really count. The people who are giving you an honest review are not as kind though. 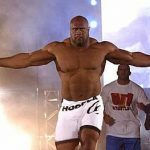 Here is this thread we found in the forums of bodybuilding.com that seems to agree with the study saying it doesn’t work. This is one that you take twice early in the day due to the fact that it also contains caffeine. This is not the way you want to go if you are looking to increase testosterone levels because there is too much time between doses. When looking to increase testosterone levels you should be taking the supplement throughout the day using 3-4 doses so your testosterone levels don’t drop in between dose. Current price is $54.90 for 1 bottle that lasts 20 days. You can get a better deal though if you buy in bulk. This seems a bit on the high side considering it doesn’t even last a month. Considering the only 2 ingredients that are effective and they don’t tell you how much of these ingredients are in there you would likely be better off buying a good whey protein powder that has BCAA’s in it. There is also nothing in there that makes it look like it will increase test levels. The main ingredient they rely on is ineffective. I would pass on this one. Next, we will take a look at Testofuel. 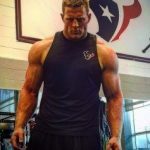 If you have looked around online for testosterone boosters you have likely come across Testofuel. We even cover it on this site. Now let’s take a look at how Testofuel compares with Testobal. As you will see there is quite a difference. Testofuel has a lot of active ingredients, here is a breakdown of all of them. Zinc – One of the most fundamental in just about every testosterone booster is some form of zinc. This is because increased zinc in your diet has been shown to increase testosterone levels while it was also shown that zinc restriction will lower testosterone levels. Magnesium – This is another ingredient along with zinc that is in most test boosting supplements. This is because magnesium it was shown to increase the all-important free testosterone in the Journal of Pharmaceutical and Biomedical Analysis. 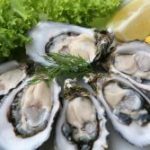 Oyster Extract – Oyster extract is important because it is loaded with both zinc and magnesium which as we just mentioned are essential in boosting testosterone levels. D-Aspartic Acid – This one is a key ingredient that has been shown to increase testosterone levels and is also a solid muscle builder. Fenugreek – Fenugreek is an herb that is found in curries. Fenugreek has been shown to enhance male libido and normalizes test levels. Ginseng – Ginseng is a pretty common ingredient that has many benefits. Studies have shown that it helps increase libido, sexual performance, and male reproductive function. Vitamin D – Vitamin D is something we get naturally from the sun but most of us don’t get enough. Vitamin D helps us release luteinizing hormones which aids in the release of testosterone and growth hormone. Vitamin B6 – This one is helpful for many bodily functions including aiding in testosterone production. 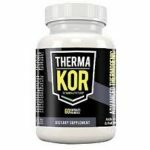 The reviews online for this supplement are top notch. You can look all over the internet and the reviews are solid from most everyone are favorable. It is pretty hard to find a bad review anywhere out there. The dosing on Testofuel is one capsule 4 times per day. 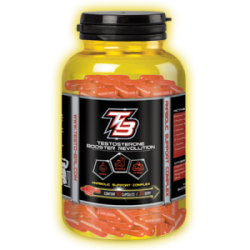 This is a proper dosing because as we mentioned with the Testobal review that the dosing should be at least 3 times per day when using a testosterone booster. 4 times a day is perfect dosing to keep testosterone levels up so they will not drop between doses. Testofuel is currently $65.00 for 1 bottle which is a 1 month supply. This price is slightly above average when it comes to testosterone boosters. Testofuel uses many effective ingredients that have been scientifically shown to increase testosterone levels and build muscle. The reviews online are very solid and it uses proper dosing. The price is a bit above average but you get a lot with this product so it is worth it. 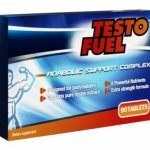 As we covered in our article on the best testosterone boosters on the market, Testofuel is a solid buy for boosting testosterone and we found it to be the best test booster when it comes to building muscle. Testofuel is the easy winner with this one. Testobal doesn’t bring a lot to the table with just three active ingredients and the main one has been proven to be ineffective. Testofuel is loaded with effective ingredients and has a solid reputation. 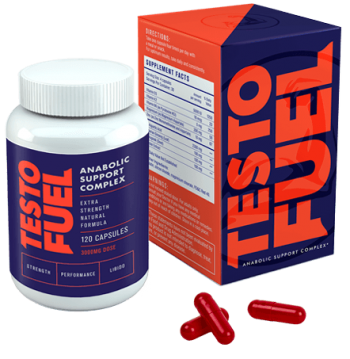 If you are in the market for a testosterone booster then Testofuel is one to consider and is the winner of this contest by a long shot.